Tay Iwar’s commitment to RnB music is unwavering and it’s great to see him stick to it as opposed to caving in to a desire for more commercial success and treading the path most go down. In a couple of months that have only seen Tay have a hand in two tracks, Desire with Odunsi and Funbi and his January release, Wuse II featuring Odunsi, some may be concerned by the lack of activity however, if the past is anything to live by, Tay seems to focus his efforts on bodies of work as opposed to singles. That leads to the suggestion that something is probably around the corner which is definitely refreshing. While we await the ace Tay has up his sleeves, we are fed call u via the FridayCruise Soundcloud page which has given us experimental efforts from Odunsi, Zamir, Santi and now Tay, Tomi Thomas and GMK. The track which only spans 96 seconds dominantly features snare drums, percussions and keyboards as Tay sounds as if he is dealing with the type of distance that most often becomes a problem in long distance relationships. 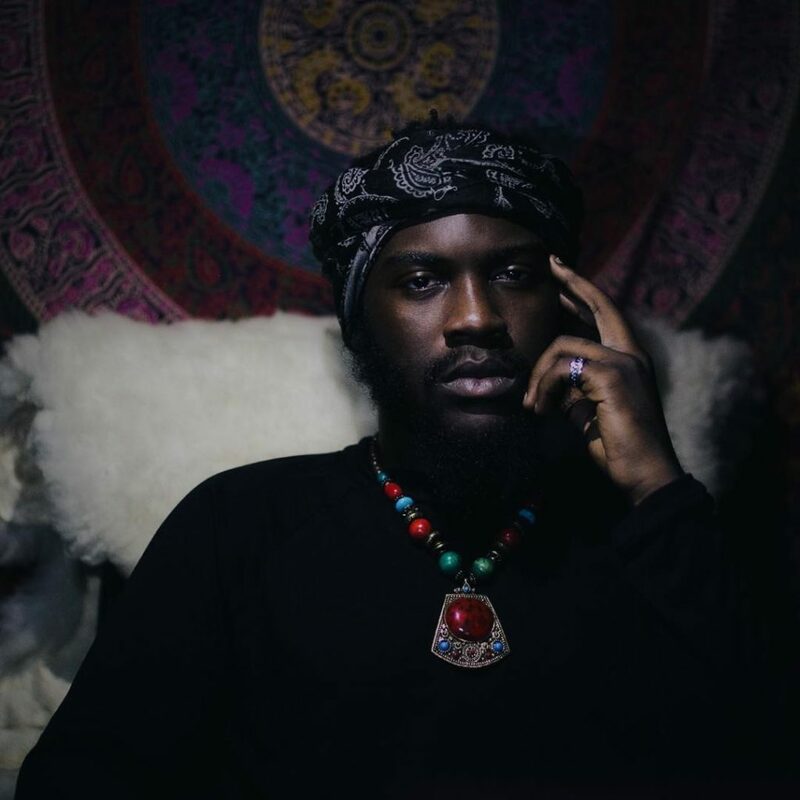 Listen To 5 Star, The Lead Single Off Fasina’s Upcoming Project.